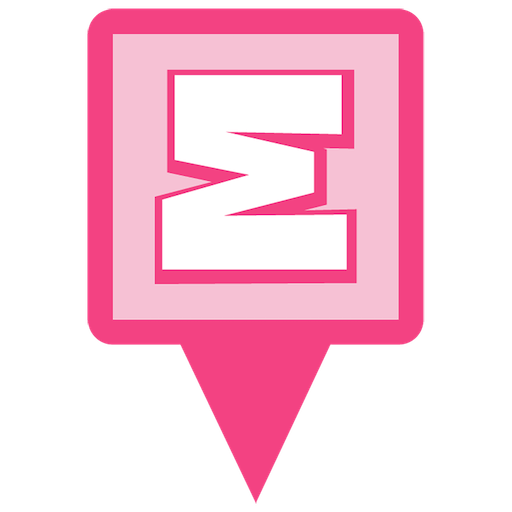 The pink event indicator pin will be updated for the final location the morning of the event. Parking Area 19 is suggested for parking, the pink pin is in this location as a central gathering point leading up to the event (as of July 2). The entire park is open and we will be sending you everywhere for all of the deploys. We will have snacks and water available. The event will run from 10am to noon so everyone should show up early to cap all of the virtuals in the park before our event pins go live. It's going to be a great day! More information will be added as we make plans.